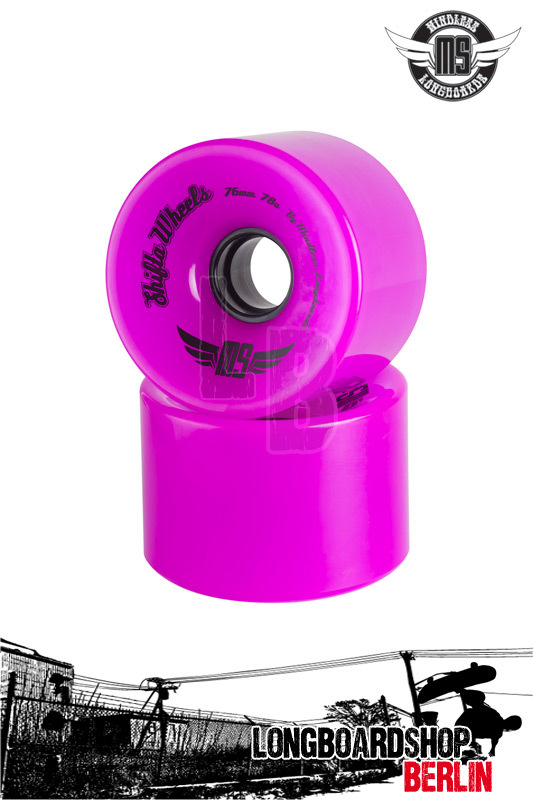 The Mindless Shifta wheels are fitted as standard on the Mindless Maverick, Maverick DT and Savage longboards. These monster sized wheel allows you to achieve some serious speed. The offset core gives the outer edge plenty of room to flex freely.